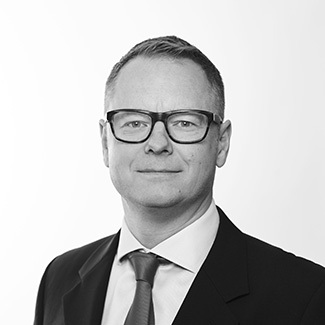 Mike’s career started at the Law Society in 1988; he went on to Clerk at 4-5 Grays Inn Square and family law set 4 Paper Buildings. He joined 1 Hare Court (Then 1 Mitre Court Buildings) in 2001 as First Junior Clerk. Outside of work Mike’s family keeps him busy, he also enjoys playing Ice Hockey, skiing and keeping fit generally. He holds a season ticket at Arsenal F.C.